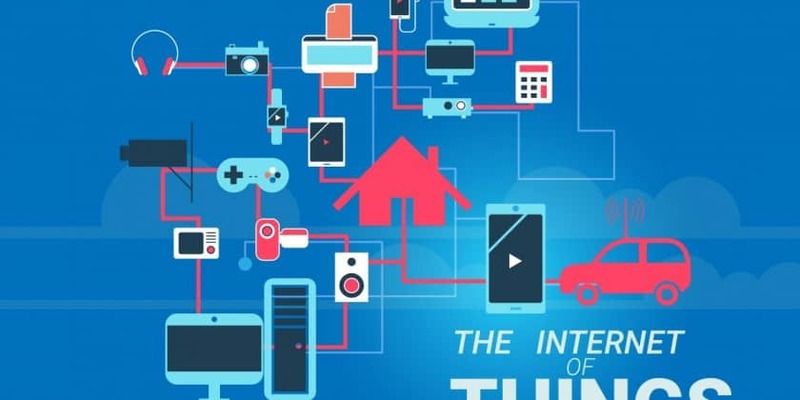 VMware, Inc. announced a collaboration with SAP, aiming to create an integrated Internet of Things (IoT) solution that supports the implementation and management of IoT use cases across devices, infrastructure, edge, cloud and application domains. The goal is to enable fast deployment, scalability and on-schedule execution of IoT projects. In a 2016 study conducted by IDG Research Services on IoT, 47 percent of companies considered technological expertise as an important factor when selecting an IoT vendor. (1) This is especially important, because enterprises spend a lot of time in vendor selection and integration while implementing IoT use cases. VMware is a leader in infrastructure and device management software. With its family of VMware Pulse™ IoT solutions, VMware will offer enterprises a consistent infrastructure plane for all their IoT projects and a management solution to securely onboard, configure and monitor ‘things’ on an ongoing basis along with support for on-premises capabilities. The recently announced VMware Pulse IoT Center™ will help simplify IoT complexity by managing all ‘things’ as one, improve the reliability and security of IoT infrastructure through accurate and real-time visibility of ‘thing’ health, and help accelerate the ROI of IoT use cases by streamlining how IoT projects are deployed and scaled. VMware Pulse IoT Center is expected to become available in calendar 2017. · Enterprise IT Approved – Both VMware and SAP are trusted brands and have an understanding of how to help organizations recognize real gains from IoT technology. · OT–IT Integration – SAP provides real-time visibility by converging time-series device data with business transactional data, while VMware will enable IT to have visibility and control of the IoT use case from the infrastructure operational point of view. · Holistic Analytics – With access to both operational and business analytics, enterprises will be better able to harness the wealth of information unearthed from their IoT deployments as well as view and track the health of the IoT infrastructure itself. · Shorter Time to Value ­– Both companies are working together to develop a pre-integrated, pre-tested solution that aims to enable quick deployments while providing the necessary security and management capabilities for IoT architecture across gateways, micro data centers and the cloud to drastically help speed up time to value. VMware Teams Up with SAP to Accelerate Enterprise IoT Initiatives 0 out of 5 based on 0 ratings. 0 user reviews.